The Hypo Awareness Week Excellence Award will again this year be part of the QiC Diabetes awards programme, with the winner due to be announced at the awards ceremony which takes place on Thursday, October 18. The deadline for entering this year’s Excellence Award is 6pm on Sunday, September 30. Hinchingbrooke Hospital won the Hypo Awareness Week 2016 Excellence Award. 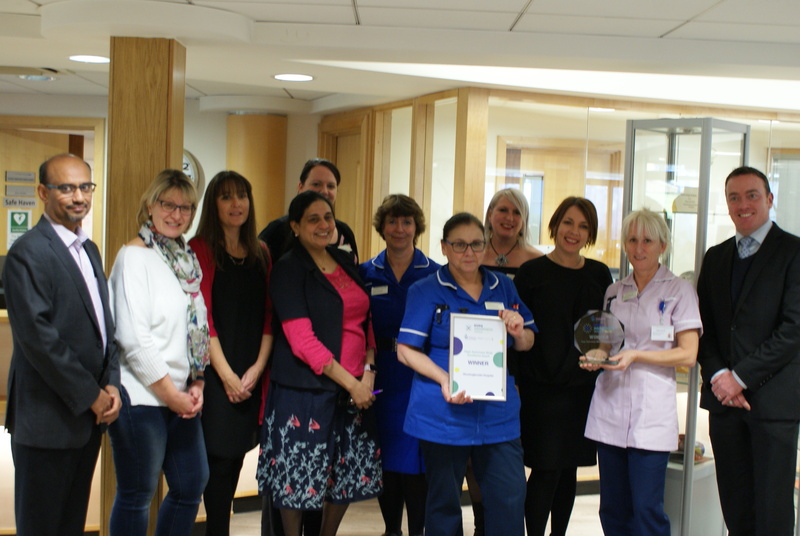 The hospital has been presented with the accolade for its management of a “significant campaign”. To read more, click here.